A True Paradise on the Peninsula! Mornington Golf Clubs amazing location is the envy of Clubs all around Australia. The course is built on one of the highest points in Mornington ensuring wonderful views of Port Phillip Bay. Every hole is very different and offers golfers a new challenge on each tee. 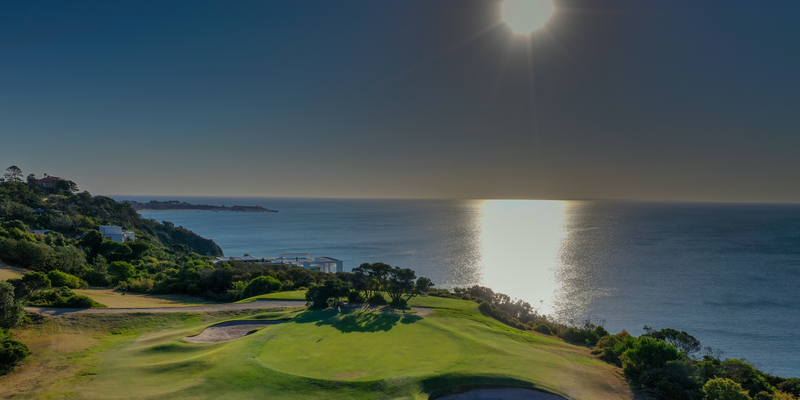 The favourite stretch of holes for members and visitors starts on the 14th tee as you head towards the Bay, then turn and play some holes along the water facing Mornington harbour and beyond. This famous stretch of golfing heaven has been cutely named “Baymen Corner” in reference to Augusta’s Amen Corner. The Club now boasts a Top 84 position in the Golf Australia “Best public access Golf Courses in Australia” rankings. This is an achievement that the Club is very proud of and aiming to improve upon. Golf is so good at Mornington Golf Club….. The hidden jewel of the Peninsula is a golf course in magnificent condition with 18 holes all with views of Port Philip Bay you will be blown away by the natural beauty of this wonderful golf course. Pure Couch grass fairways are complimented by quick Bent grass greens make for a truly exceptional golfing experience. Mornington Golf Club has established itself as one of the premier Clubs in Victoria with the continued improvements to the golf course and clubhouse. A new par 3 hole was built on the edge of the cliffs of Port Phillip Bay and opened with much fanfare in 2017. With 19 holes now at its disposal the Club is embarking on ensuring every hole in the layout is the best it possibly can be without affecting the play-ability of the golf course for members and visitors. The 9th and 18th holes have been redesigned and have enhanced the area next to the clubhouse with a massive new putting green and outdoor entertaining area for everyone to enjoy. With lush Santa Ana fairways offering near perfect lies, panoramic views of Port Philip Bay from every hole and a unique, fun and friendly atmosphere there are so many reasons our members love Mornington Golf Club and we know you will too. Mornington is one of the most vibrant and popular golf clubs in Australia. A true members club with a wonderful culture that embraces golfers from all walks of life, age and gender.